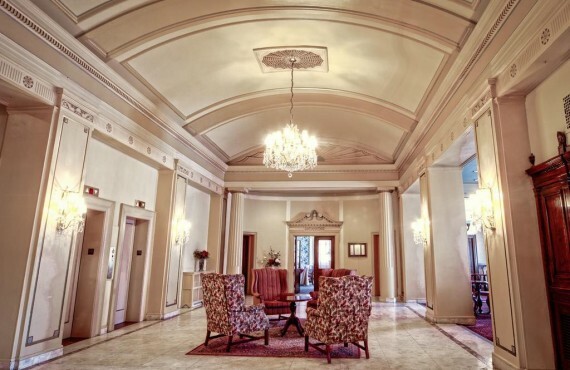 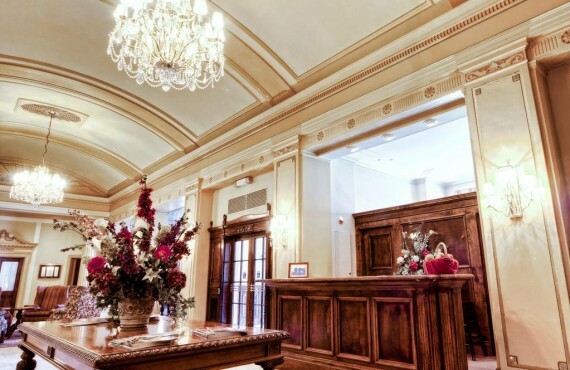 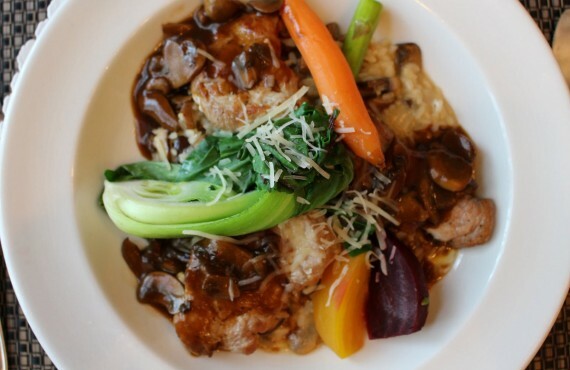 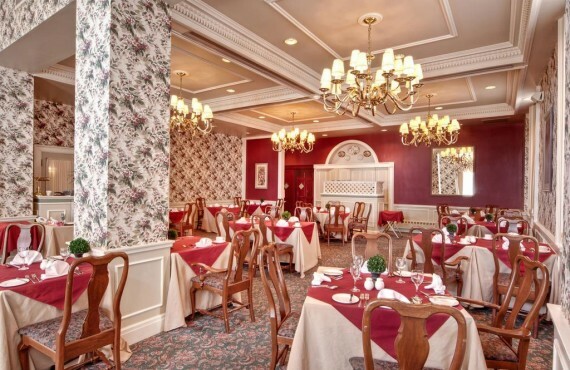 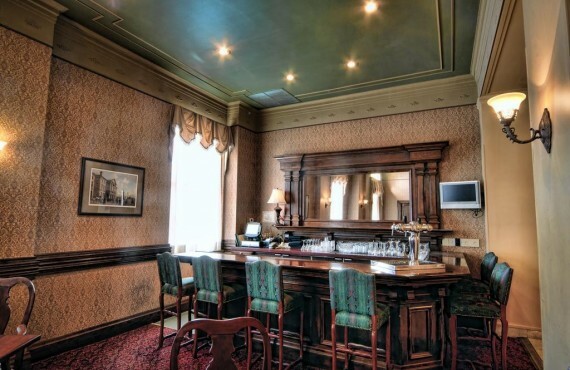 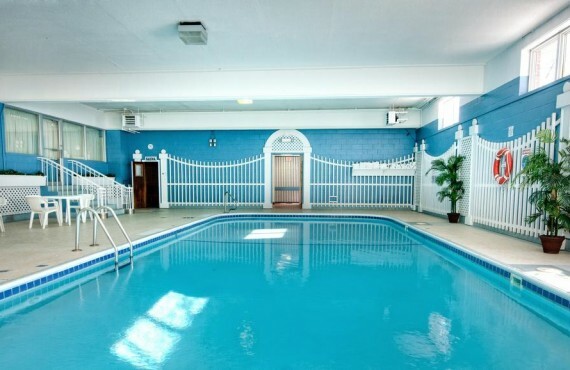 Step into historic elegance at the Rodd Charlottetown. 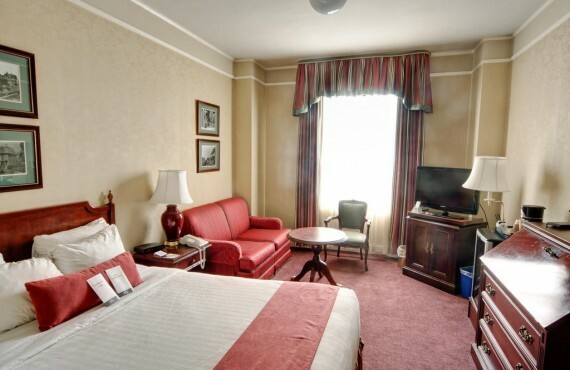 Built in 1931, the hotel features a sumptuous 20th-century decor complete with marble floors and barrel-vaulted ceilings. 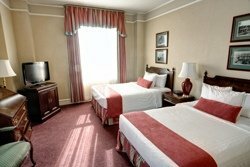 Formerly known as the Hotel Charlottetown, this luxury hotel has hosted many illustrious guests including Queen Elizabeth II. 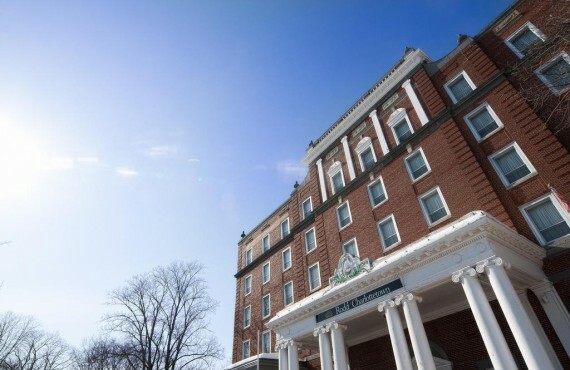 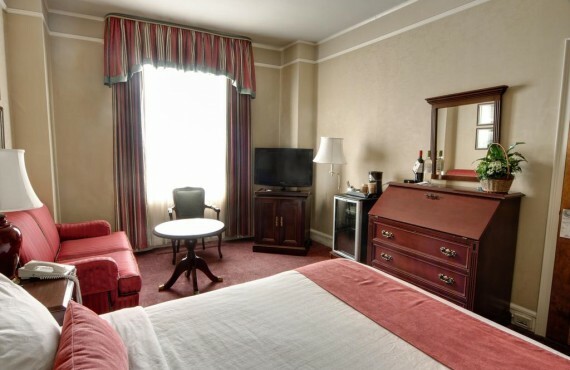 The hotel is located right in downtown Charlottetown, perfect for easily exploring the city on foot.